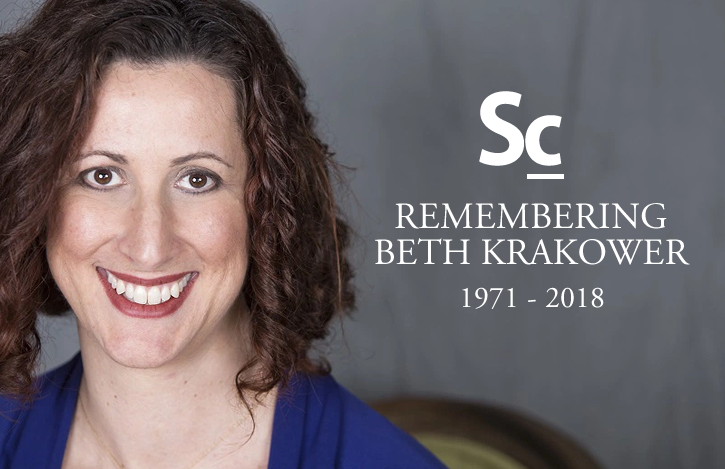 On Wednesday, September 5, 2018, the film music community lost one of its pillars, Public relations agent, Beth Krakower. Erik Woods, Kristen Romanelli, and Christopher Coleman talk about what made her a truly special PR agent, as well as some personal stories from their experience in working with her for so many years. Lastly, you'll hear a fraction of the heartfelt tweets that were made as news of her passing spread through Twitter. If you're wondering why we'd dedicate an entire episode to a PR agent, then it's likely you didn't know Beth Krakower, which is a shame, but all the more reason why this is an episode you shouldn't miss. Beth Krakower: Film Music Giant Loses Her Courageous Battle with Cancer.